Over the summer we interviewed Danyl Strype on Sustainable Lens. 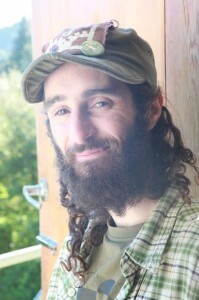 Active in both the Permaculture in New Zealand and the creative commons movements, Danyl describes himself as a permageek. We spent an enjoyable hour wallowing in sustainable IT (without mentioning virtualisation) – here’s the pod.